Use it as a crossbody bag, Turn it into a laptop bag. Expand it to a weekender travel bag. 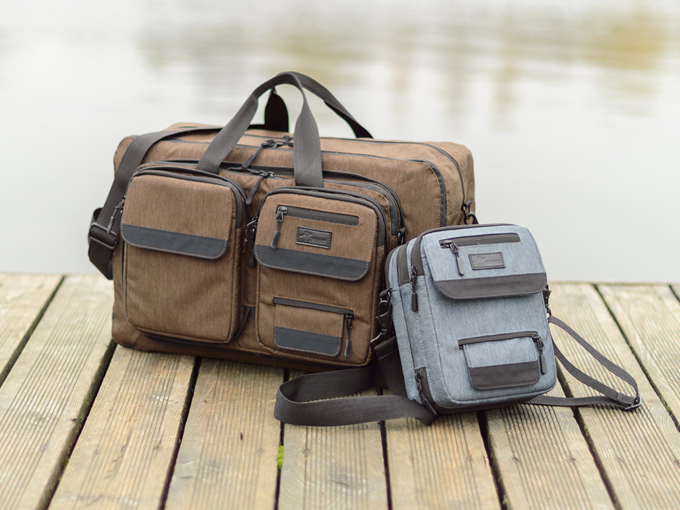 Introducing a new bag for work, travel, and leisure. Your life is diverse, so should be your bag. 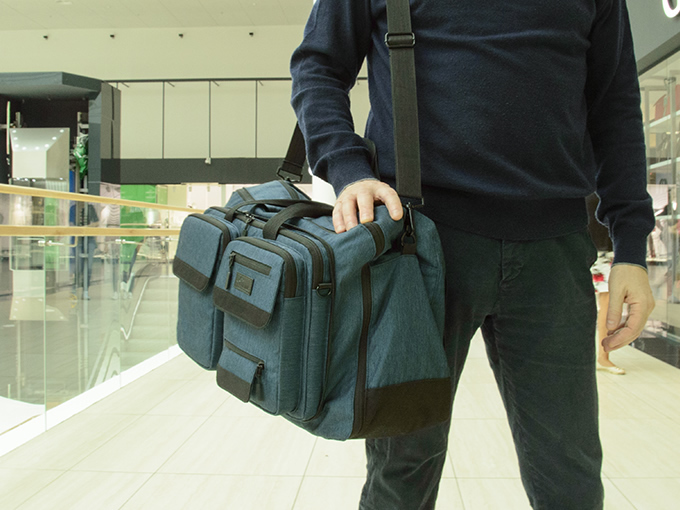 A foldable "Trinus 3-in-1" bag can serve as a big bag, laptop bag (up to 15 ") or a bag for small items.